Your child is excited to see the sequel about his favourite superheroes like Captain America, Iron Man, Hulk, Black Widow, Thor and Hawkeye. The Avengers: Age of Ultron will be screened here in Singapore next year. Production: Avengers is produced by Marvel Studios and is distributed by Walt Disney Studios Motion Pictures. 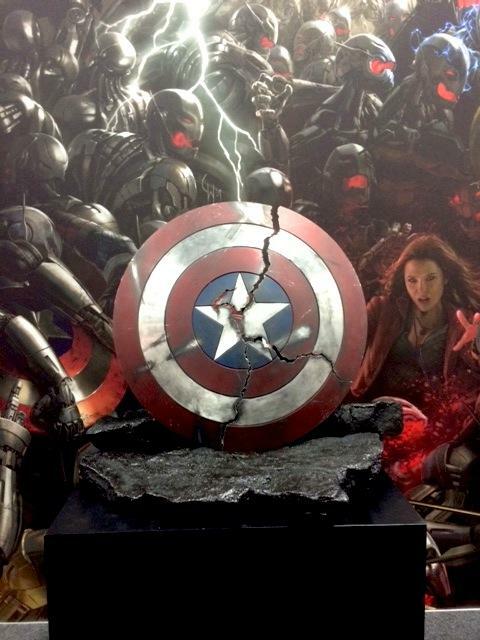 Avengers: Age of Ultron is the 2012 sequel of The Avengers. This is Marvel Cinematic Universe’s 11th instalment. 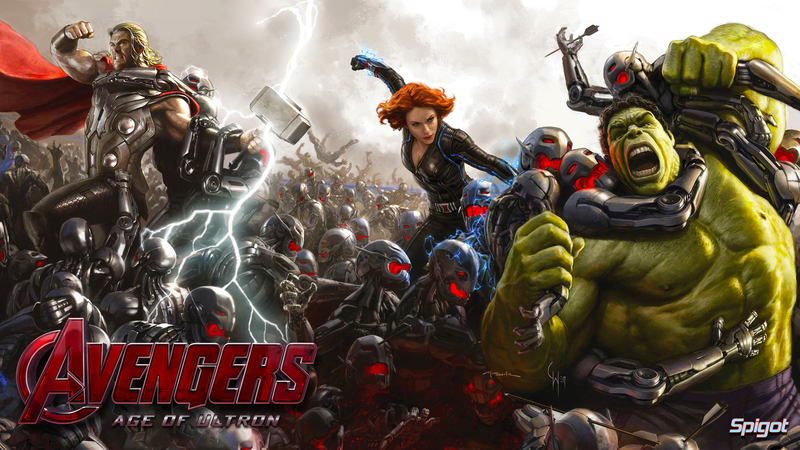 The team: Avengers: Age of Ultron is directed by Joss Whedon and produced by Kevin Feige. The movie will again feature the cast that includes Chris Evans (Captain America), Robert Downey, Jr. (Iron Man), Mark Ruffalo (Hulk), Scarlet Johansson (Black Widow), Chris Hemsworth (Thor), Jeremy Renner (Hawkeye), Samuel L. Jackson (Nick Fury) and Cobie Smulders (Agent Maria Hill). There are also new characters like Aaron Taylor-Johnson ( Quicksilver), Elizabeth Olsen (Scarlet Witch), Andy Serkis (Ulysses Klaw) and Paul Bettany (Vision). Ultron is portrayed by James Spader. 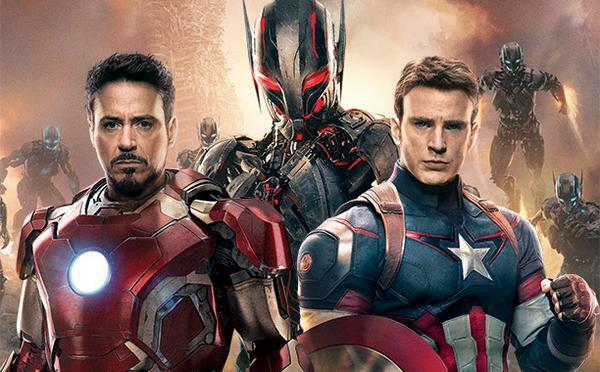 Plot: The team must work together to defeat the technological enemy that goes by the name of Ultron. The robotic villain has armies that are programmed to destroy the human race. The superheroes come together but the tension remains between Iron Man and Thor. There is also tension between Iron Man and Hulk. Your child’s favourite superheroes in one movie will be enough to make them excited. If they cannot wait, you can at least screen The Avengers.